Like millions of followers around the world, when night falls and all the children and the day’s chores are finally put to bed, I lie awake and pray. Or I try to. Those children and chores have a way of wearing me down, so that when my eyes close and I lift my thoughts to Heaven, I quickly succumb to sleep. Prayer is one of the most intimate and spiritual moments in our day. We carve out time for it – whether at night or in the morning or on Sunday while in church. And there are many rituals that surround it – rosary beads and kneelers, candles and prayer flags are among them. I have found that my writing sessions are most successful, most powerful when I treat them as I would a prayer. My ritual consists of a sharpened pencil, a clean page in my notebook and quiet corner somewhere in my home. 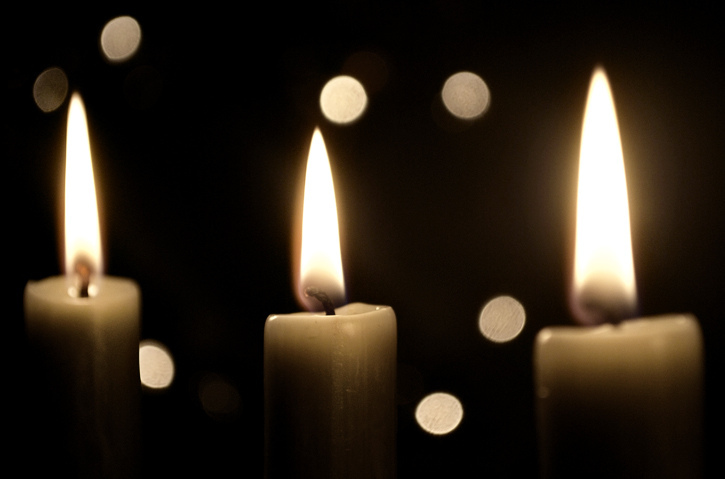 I close my eyes, listen to music or focus on flickering candlelight—whatever it takes to calm my mind, awaken my creative spirit and call out to a higher power. And then I pray. I pray for inspired words. For vision. For imagination. For clarity. For courage when there is no clarity. 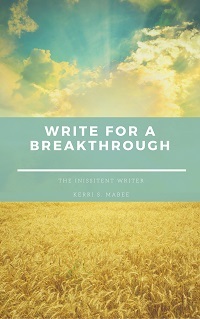 What is your prayer for your writing goals today? Discipline? Ideas? Time? Success? Consider making prayer — to whatever higher power you serve — a part of your daily writing ritual and see where it takes you. 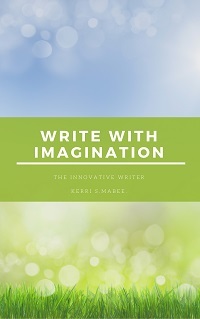 Kerri S. Mabee is managing editor of EducatedWriter.com. Learn more about her at kerrismabee.com. 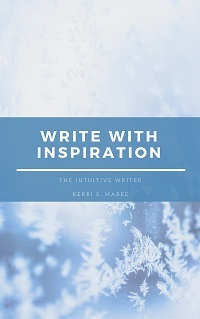 Tags: educated writer, get published, home of the educated writer, intuitive writing, julia cameron, kerri s. mabee, the artists way, the word, tips for writers, word, writing as prayer, writing tips. Bookmark the permalink.